Motorsport has swerved a potential crisis by winning a key vote on an EU insurance law change. A vital vote on an EU insurance law change has excluded motorsport from compulsory motor insurance, preventing a potential crisis in the sport. On Tuesday the EU parliament’s IMCO committee voted to adopt amendments supported by the Motorsport’s Industry Association (MIA) which separates motorsport from regular insurance laws. Had the vote gone the other way, it would have resulted in all cars competing in motorsport events in Europe needing to be insured individually, with on-track collisions becoming categorised under the same umbrella as road traffic accidents and subsequently requiring police involvement. Since 2016, the MIA has led the fight to ensure the EU Directive excluded motorsport in order to protect thousands of jobs and motorsport business across Europe, prompting key EU business leaders to take action. The amendments now face another vote by the full EU parliament which is scheduled to take place next month, followed by official approval by the EU’s council of ministers at a yet-to-be-set future date. 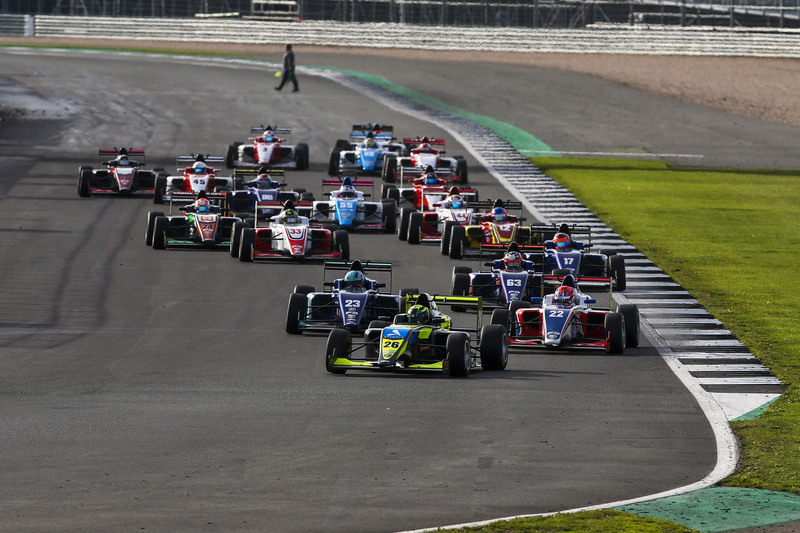 “This great news is welcome but just the first stage of our long battle to get motorsport out of the clutches of the EU’s VNUK-related insurance issue,” said MIA CEO Chris Aylett. “We are grateful to IMCO Committee members for their amendments; they demonstrate commitment to avoid destroying the valuable EU motorsport industry and the employment it creates. “We hope these changes will be approved by both Parliament and the Council of Ministers and will continue to press our case with them.